For many years, Epson has been a manufacturer of solid, dependable home theater projectors that were good, but never quite on the cutting edge of price/performance. However, with the release of the new PowerLite Home Cinema 720, this tradition changes. The Cinema 720 is without a doubt their strongest 720p offering to-date. 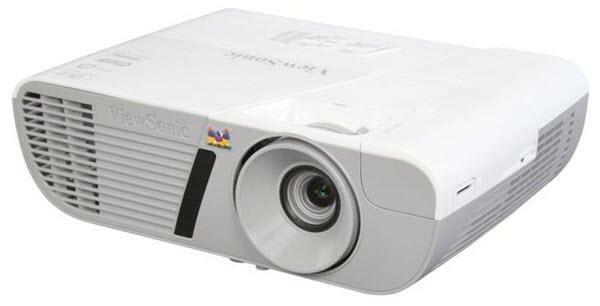 With a blazing 1600 ANSI lumens and 10,000:1 contrast, the Cinema 720 is a highly competitive projector in the 720p category, and an excellent value at only $1299. Light Engine: 1280 x 720, native 16:9, three-panel 0.7" LCD with 170W UHE lamp. 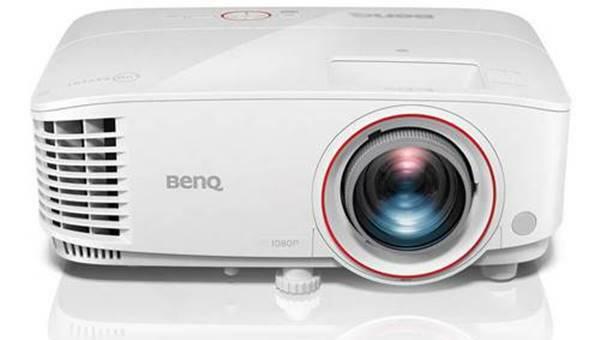 Video Compatibility: 1080p/60, 1080i, 720p, 576p, 576i, 480p, 480i. NTSC/PAL/SECAM. Connection Panel: One HDMI 1.3 port, one set of YPbPr component inputs, one VGA port, one SCART, one composite video, one s-video, RS-232C, and a 12V trigger. Lens and Throw Distance: 2.1:1 manual zoom/focus lens with vertical and horizontal lens shift. Throws a 100" diagonal 16:9 image from 10'4" to 22'3". Replacement lamp price: $350 street.